Thank you for visiting our website. 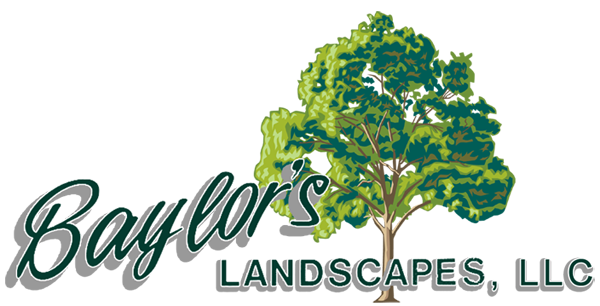 Our goal at Baylor’s Landscapes is to provide you with a landscape that you can enjoy for many years to come. The process begins with an on-site visit to determine your wants and needs. We will then provide you with a design to achieve those goals. Depending upon your budget, the entire project may be completed in one stage or several stages over a period of time. You can be sure your project will be completed within the timeframe agreed upon and on budget. We use only the highest quality materials and plants for all of our projects. Our installation standards far exceed those of your typical landscape contractor. Please browse our website and contact us when you are ready to begin your project.